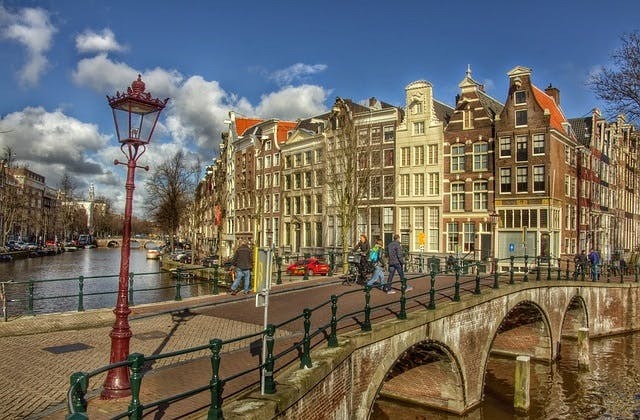 Amsterdam has the Coordinated Universal Time value of 3600. The nearest train station to Amsterdam airport is Schiphol. Amsterdam has the IATA airport code of AMS.